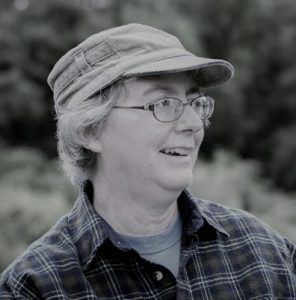 The Corinne H. Smith Collection at the Walden Woods Project’s Thoreau Institute Library consists of files compiled by writer, librarian, and Thoreau scholar Corinne Hosfeld Smith. 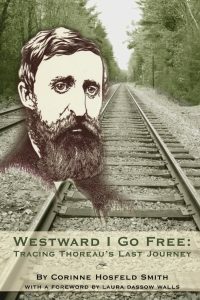 The majority of the material deposited to date stems from the research done and travels undertaken for her first book, Westward I Go Free: Tracing Thoreau’s Last Journey (2012). Corinne H. Smith worked as a librarian in a variety of venues (school, public, and academic) from 1979-2018. She has been a member of The Thoreau Society since 2001, and she served on its board from 2006-2008. Her second book, Henry David Thoreau for Kids: His Life and Ideas, With 21 Activities, was published in 2016. She has also authored a number of articles, blog posts, book reviews, and creative pieces on Thoreau and on other topics. She continues to write and to speak about Henry David Thoreau and his relevance to us today.